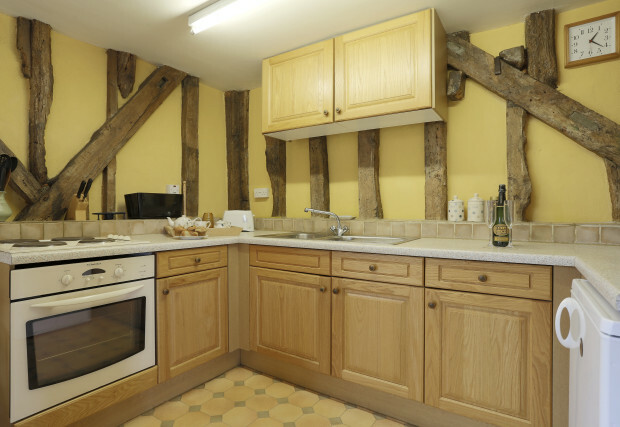 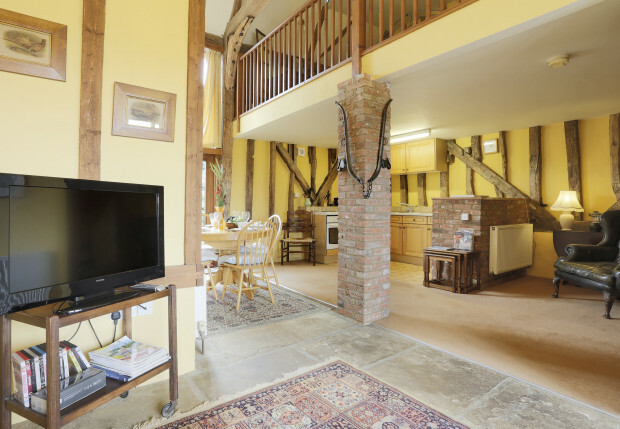 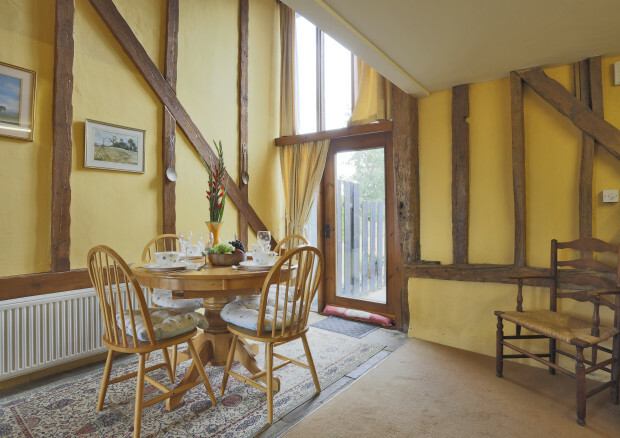 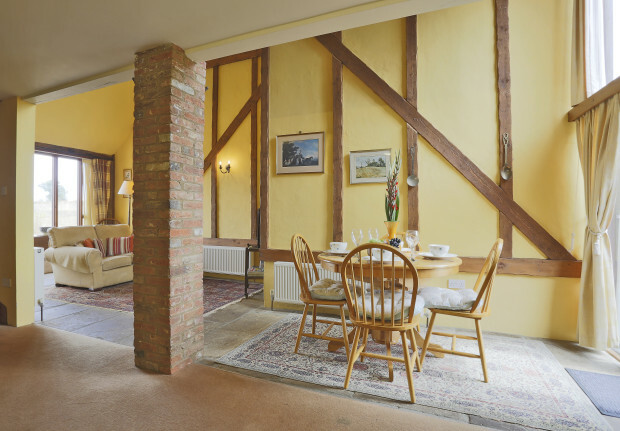 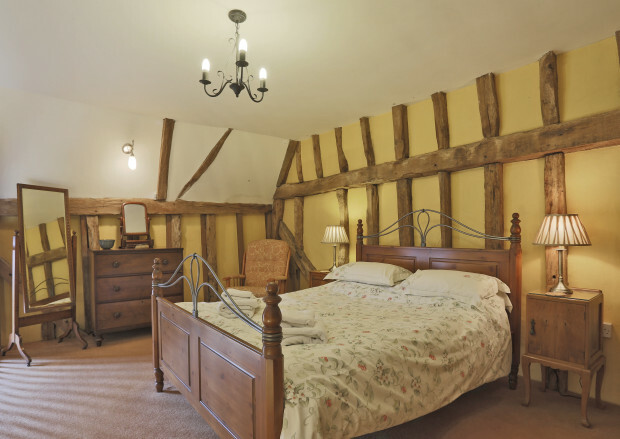 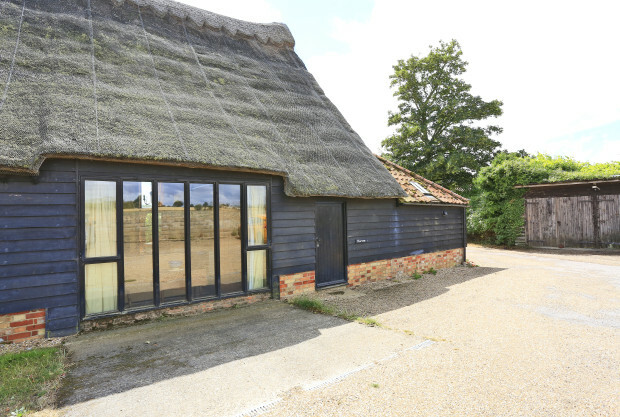 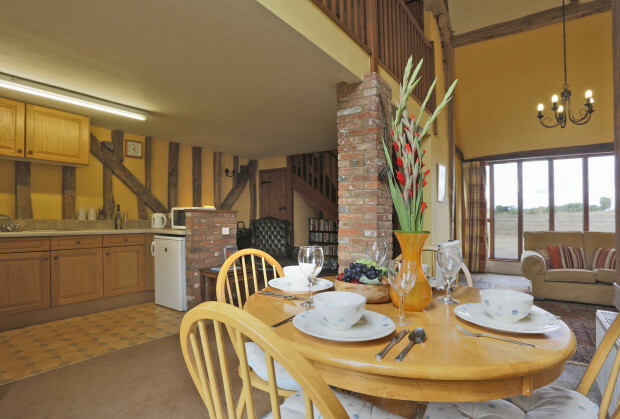 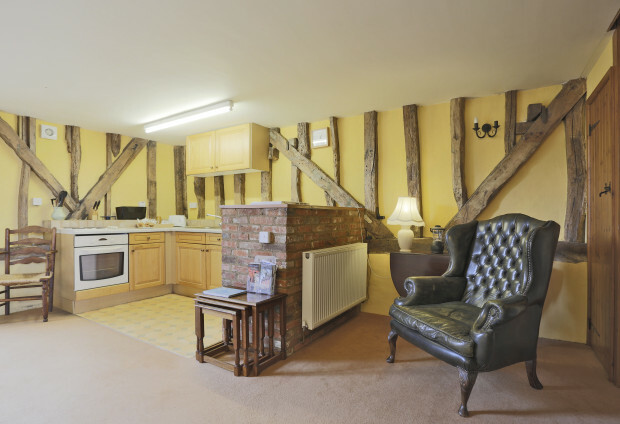 Harvest Cottage, one of four self contained units in a thatched barn conversion, is situated on the outskirts of Snape in Suffolk with its pubs, post office, shops in the Maltings and church. 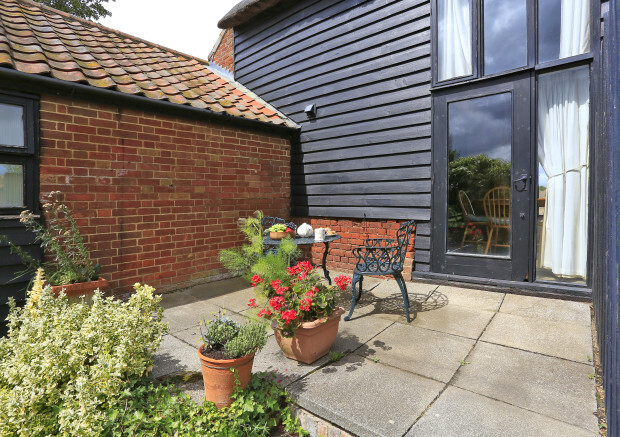 Snape hosts annually the Aldeburgh Music Festival and is well known for its concert hall. 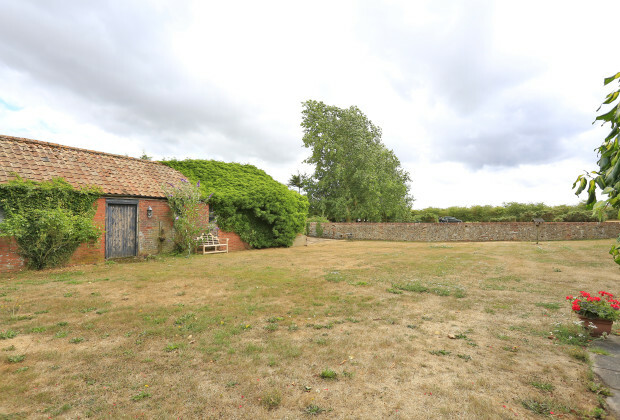 There are lovely walks and beautiful countryside in the area. 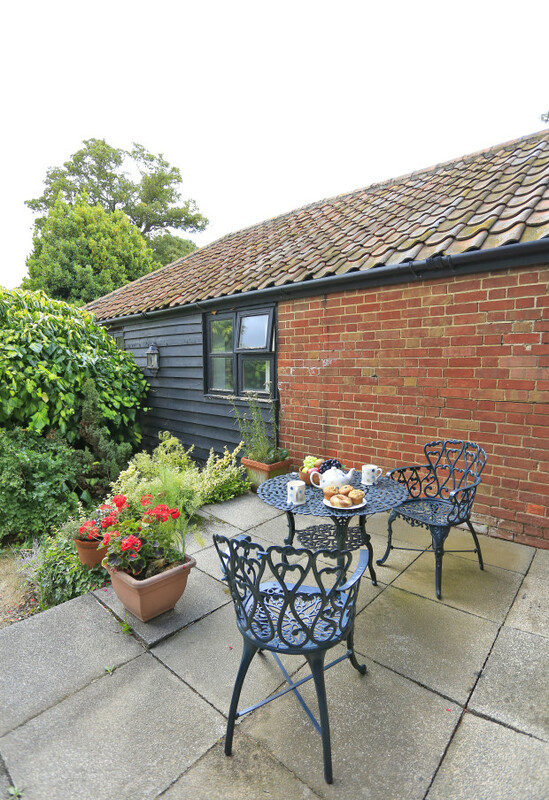 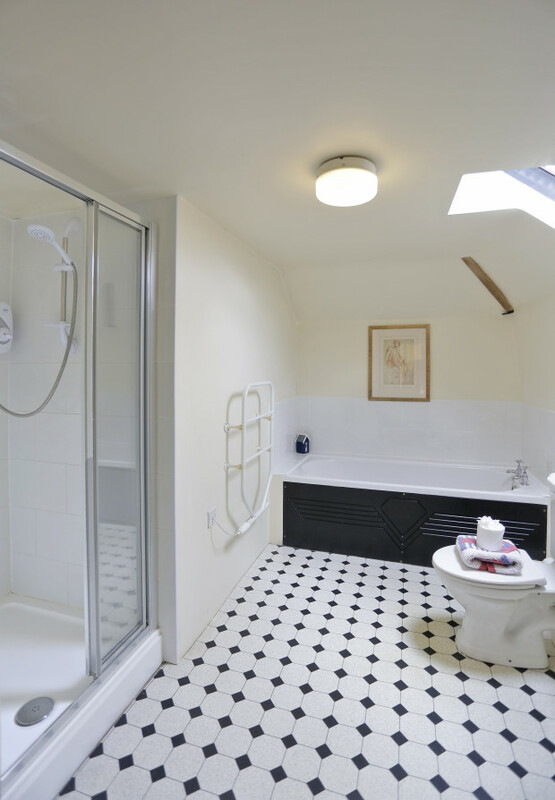 "Very characterful and well maintained."